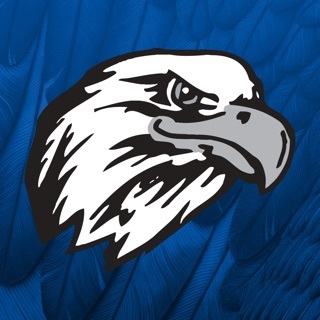 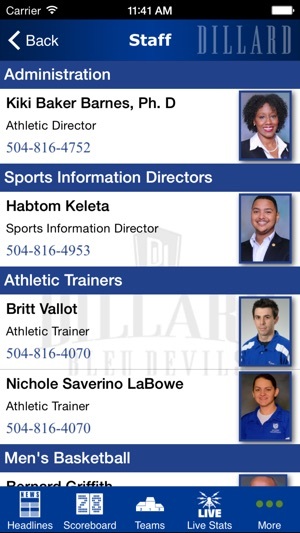 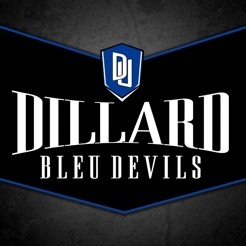 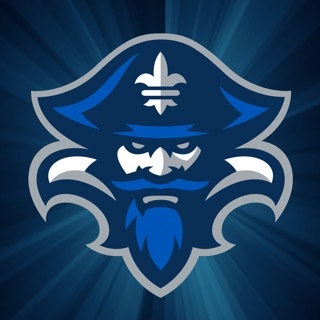 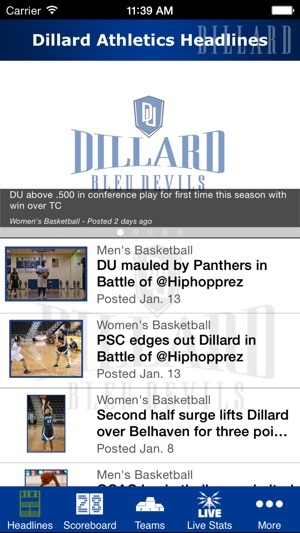 Download the official app of Dillard University athletics. 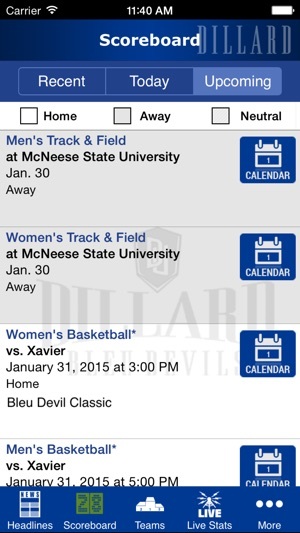 Get convenient access to all of the latest information surrounding Bleu Devil action. 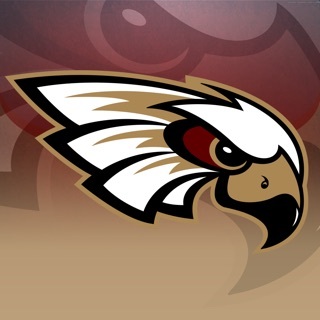 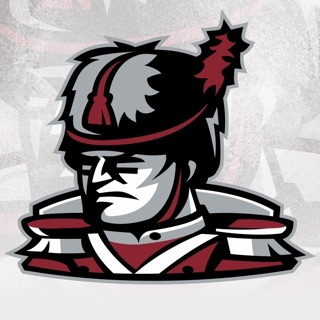 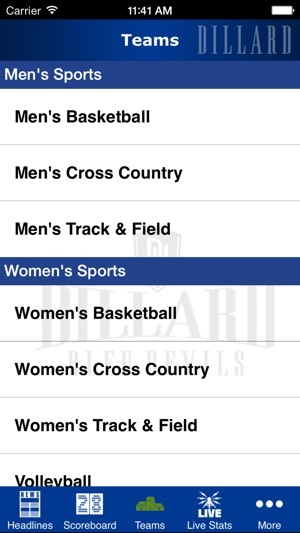 There's simply no better way to keep up with Dillard athletics than with our new app! 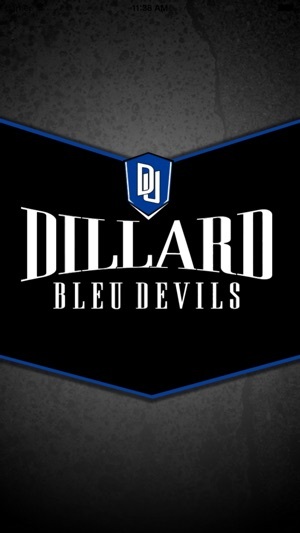 Black Diamond IT Services, Inc.